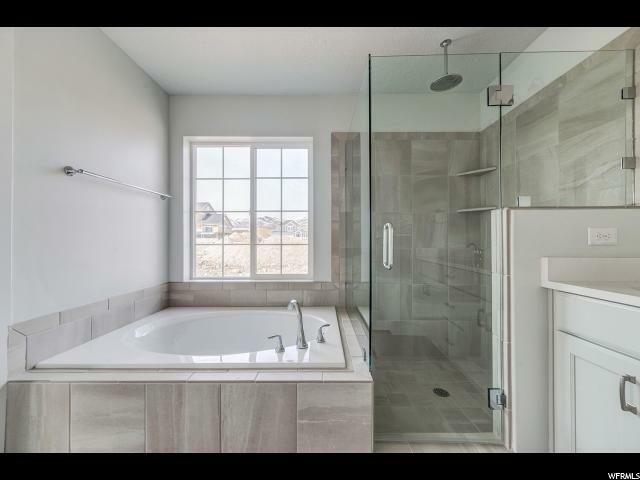 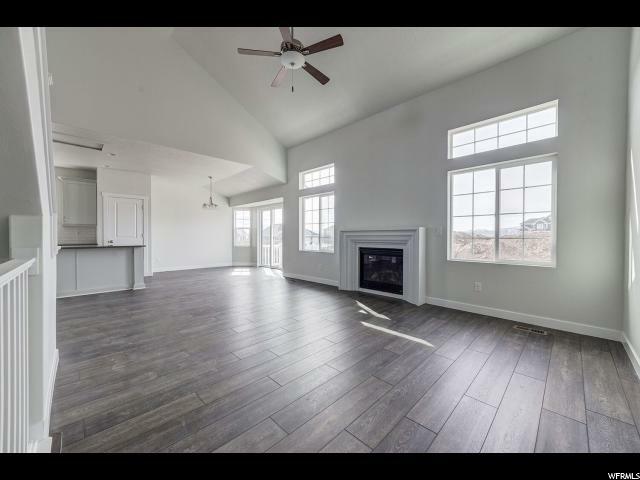 Beautiful brand new Alpine Traditional home plan in a great growing community!!! 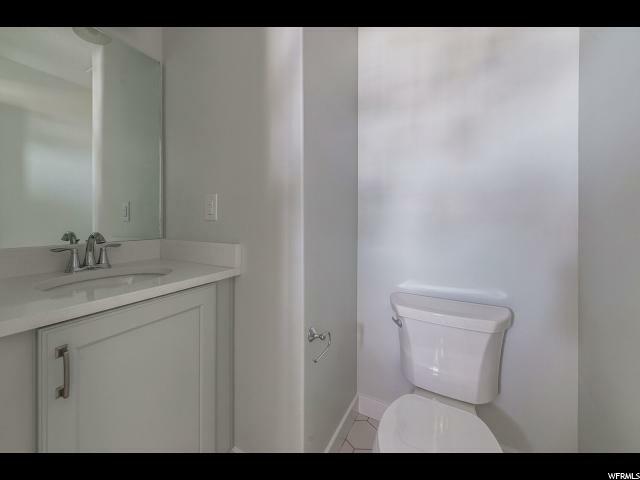 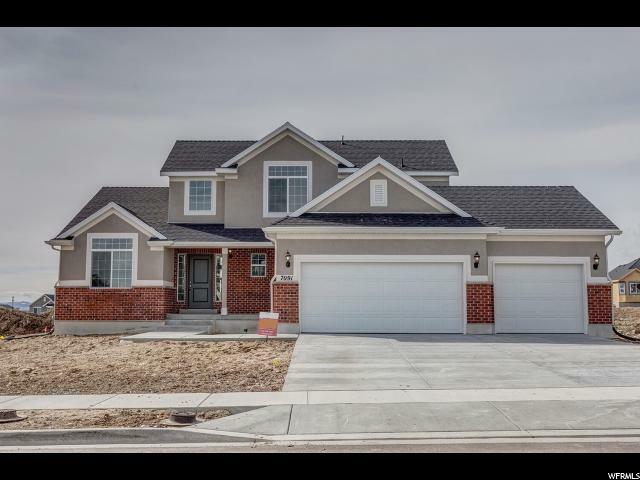 This 2 story home features it all! 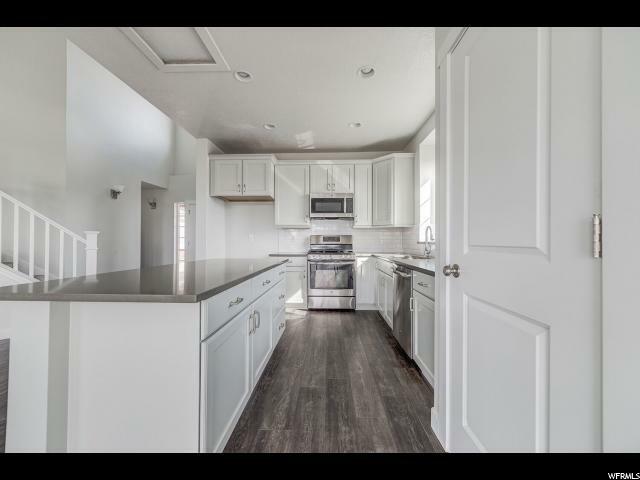 3 car garage with exit door, can lighting, maple cabinets with trim accents and hardware, stainless steel gas appliances, quartz kitchen counters, gorgeous kitchen tile backsplash, 2 tone paint, textured walls, tile accent surrounds in the bathrooms, chrome hardware, small modern base and casing, laminate flooring and so much more!!! 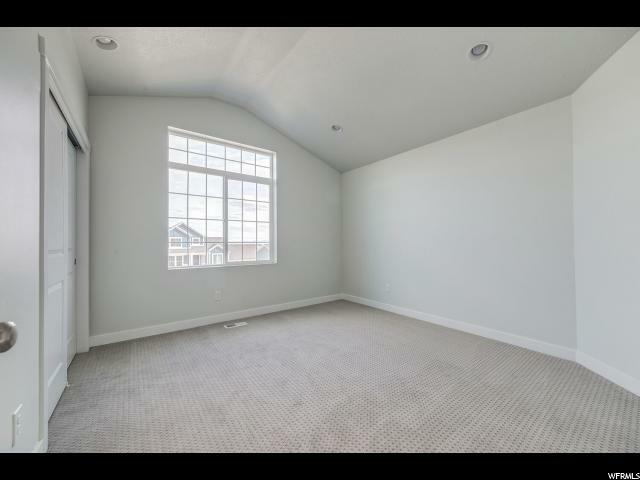 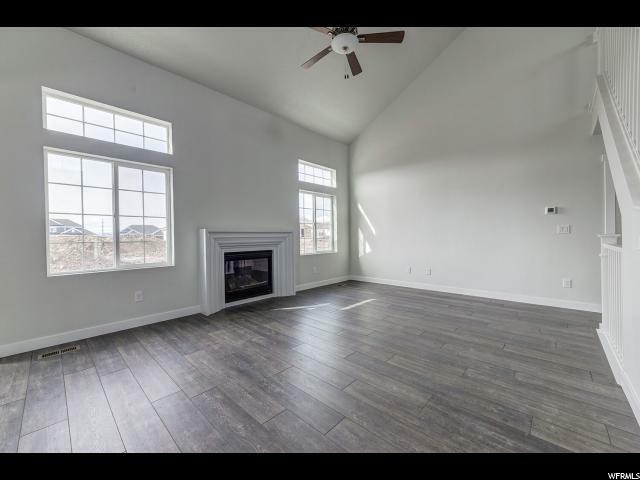 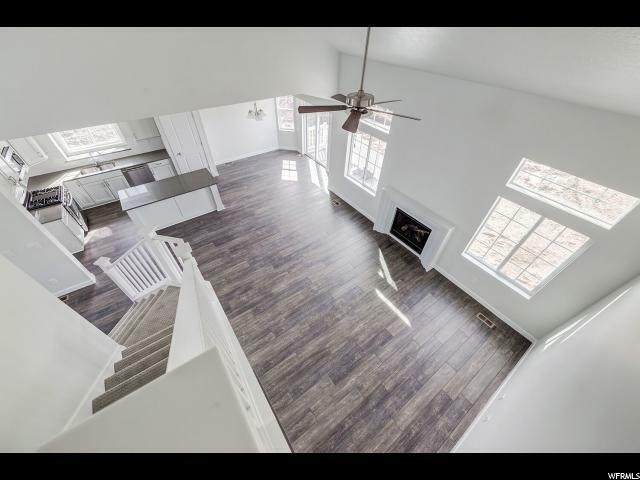 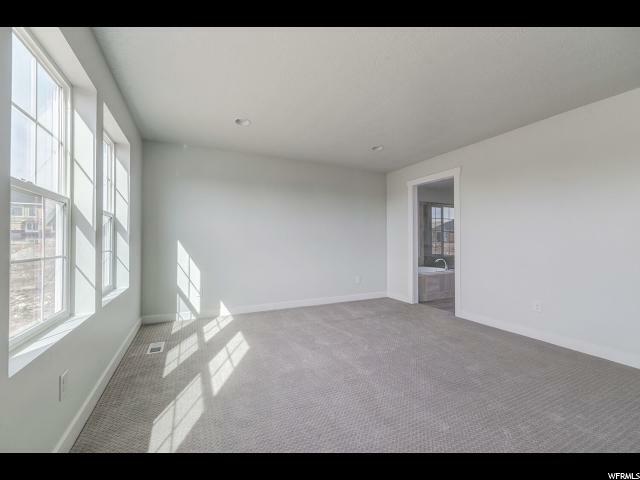 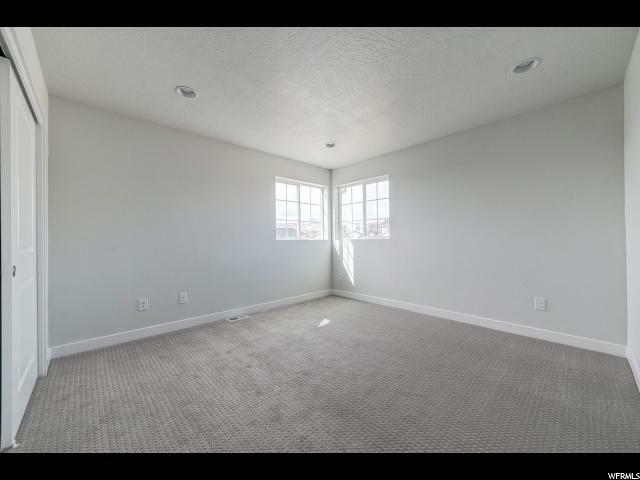 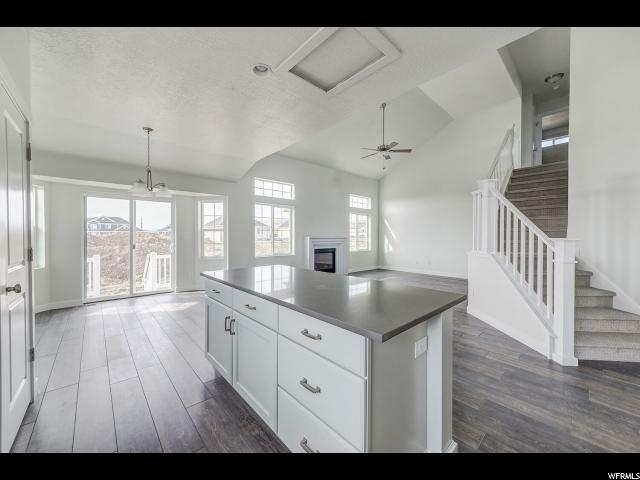 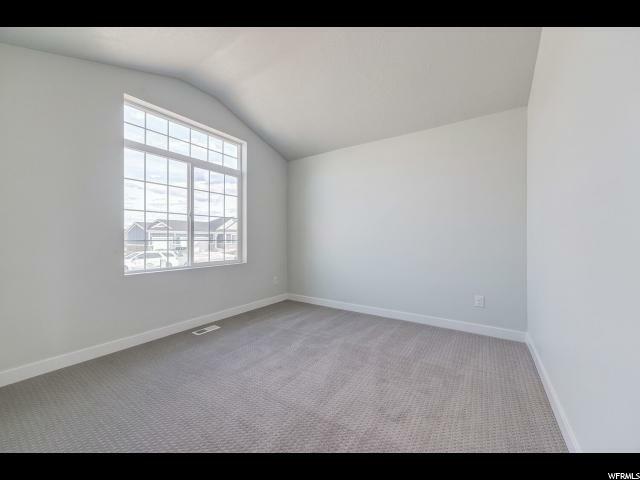 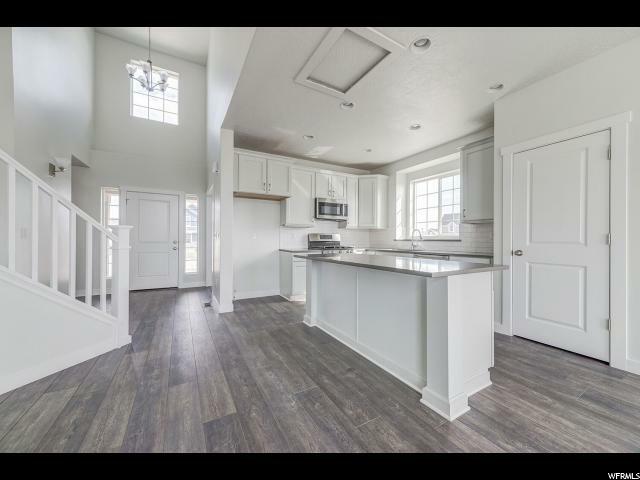 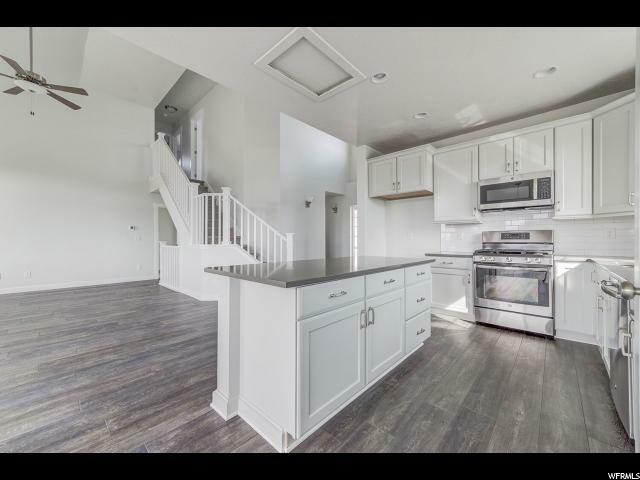 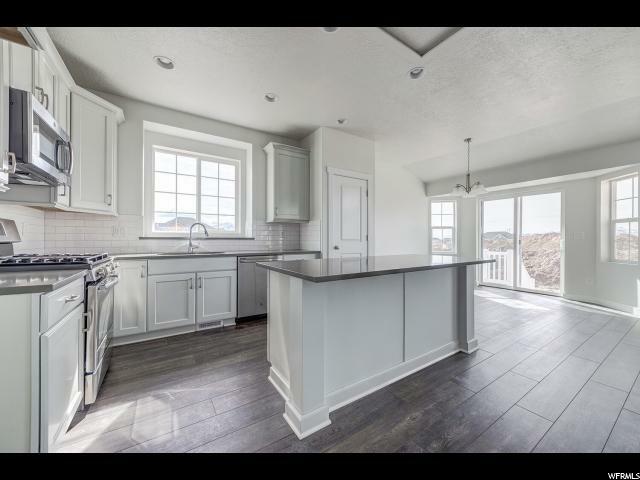 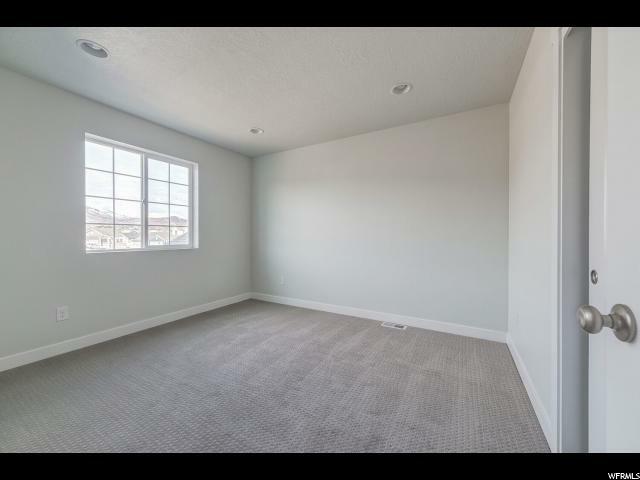 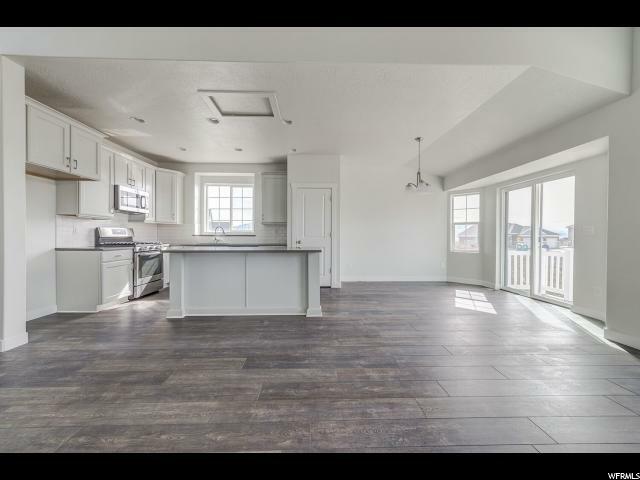 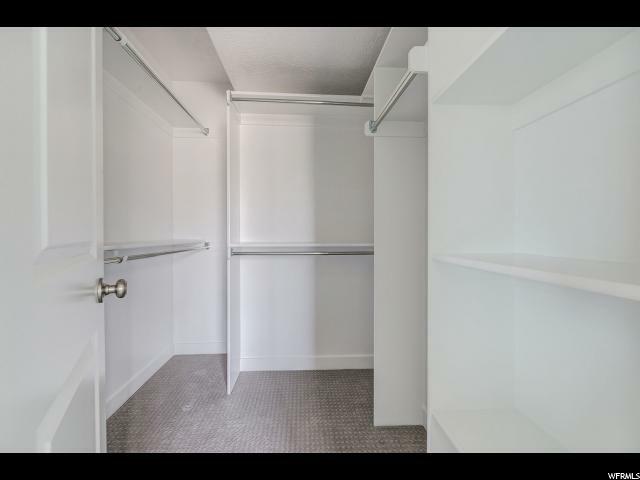 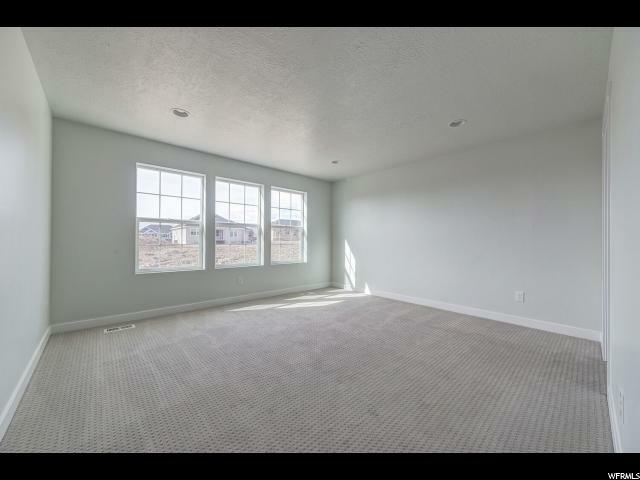 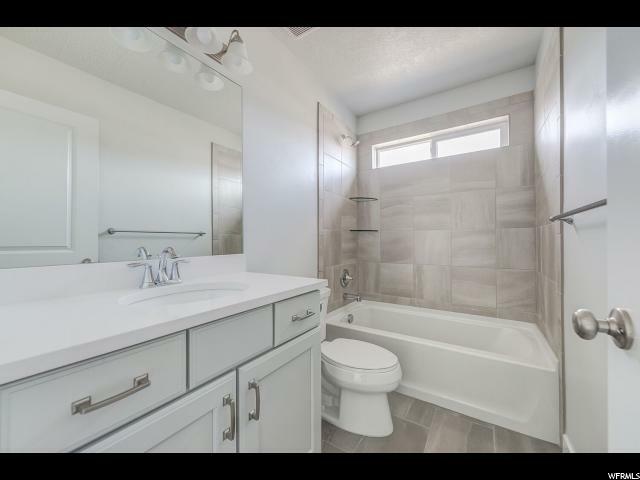 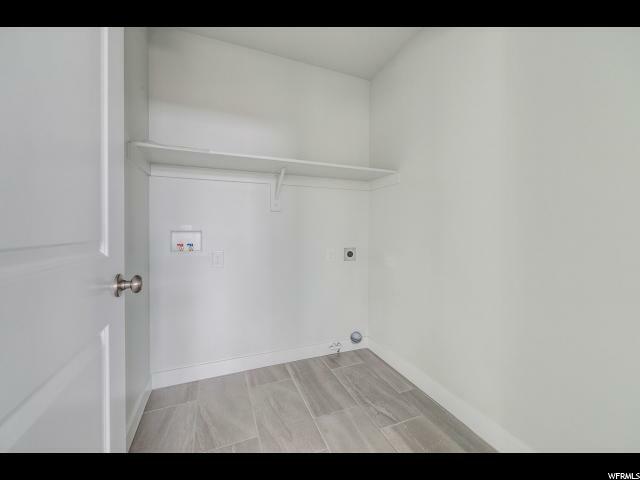 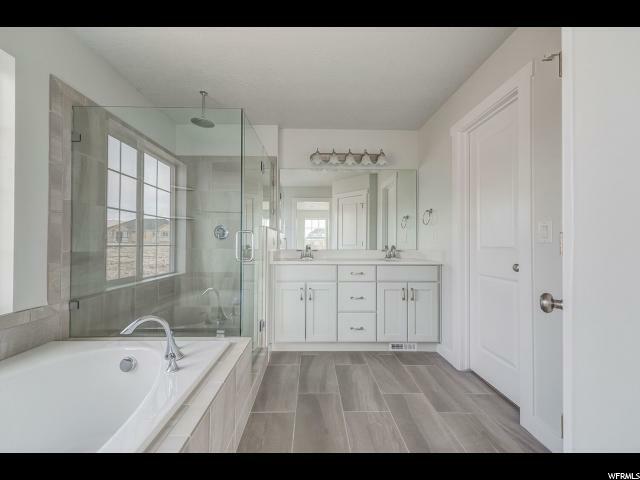 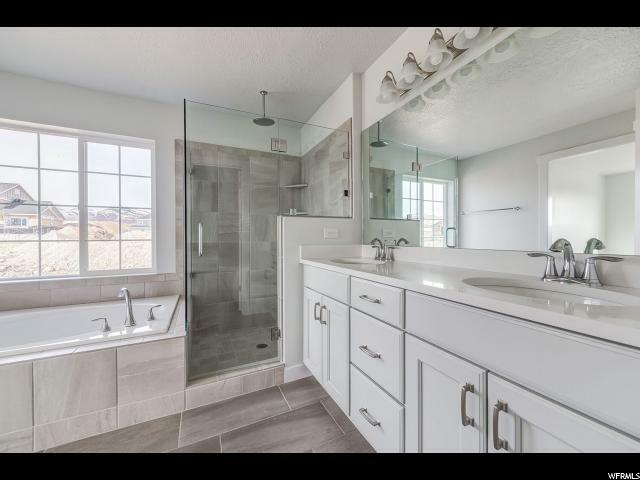 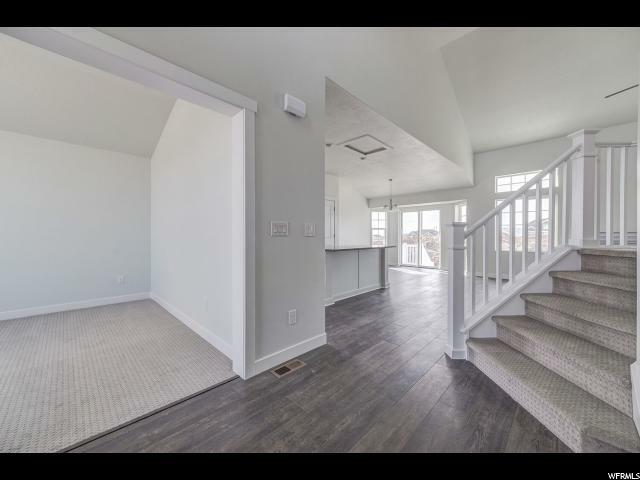 I would like more information regarding the property at 7091 W LEXI LOOP LN, West Jordan UT 84081 - (MLS #1572559).